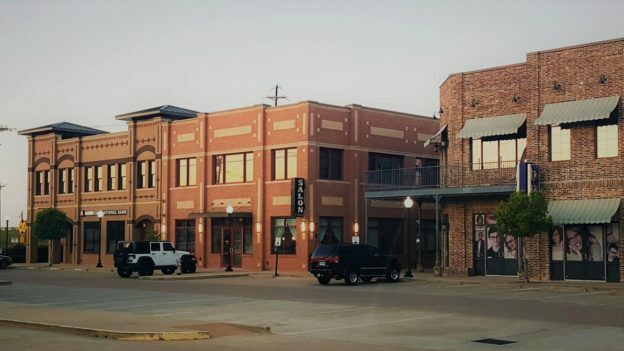 Prime I-35 retail. 156 Feet of frontage (approximate). Utilities to site. Adjacent to La Quinta. Owner will consider build-to-suit and ground lease offers. Frontages of South Ayers Avenue: 201 Ft. and East Vickery Boulevard: 136 Ft. (Measurements approximate, Buyer to confirm with new survey. All utilities available to site. Zoned “E” Commercial. Traffic counts of South Ayers Avenue - 11,390 VPD (+/-) and East Rosedale Street - 12,140 VPD (+/-). Located at the heart of the $40,000,000 Bond Program to reconstruct East Rosedale Street as a four-lane divided commercial artery from US Hwy. 287 to IH-820. 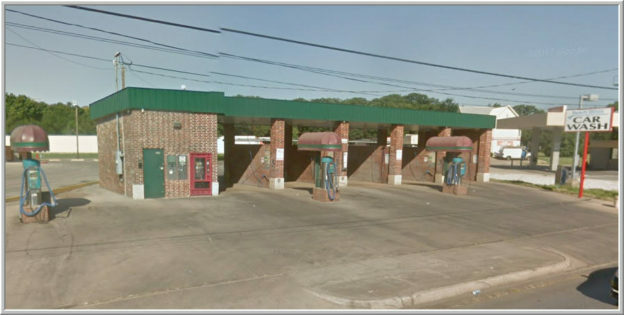 Great location for a restaurant, bank, gas station, community services or other retail. Possible economic overlay. $283,200 ($10.00 PSF). 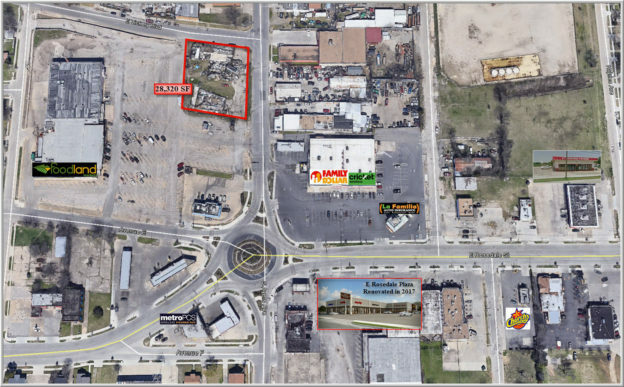 Commercial Development Opportunity. Self-service, coin operated car wash. Car wash still open and actively managed. Gross sales average $120,000 (Per owner). Industrial multi use site. Frontages of 426 Ft. (+/-) on W. Hurst Blvd. 8 water line in W. Hurst Blvd., sewer West of subject property. 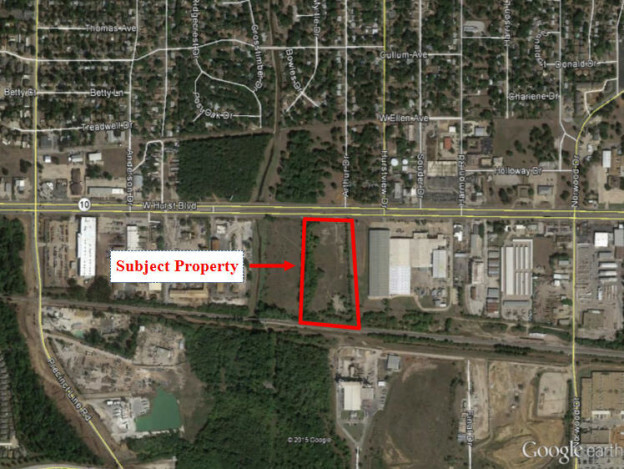 Zoned Texas-10 Industrial ( Multi-Use District ) - City of Hurst. Mineral rights do not convey with the sale. Adjoining 8.4 Acres (+/-) for sale. Brick and frame construction with central A/C, heat and window units. 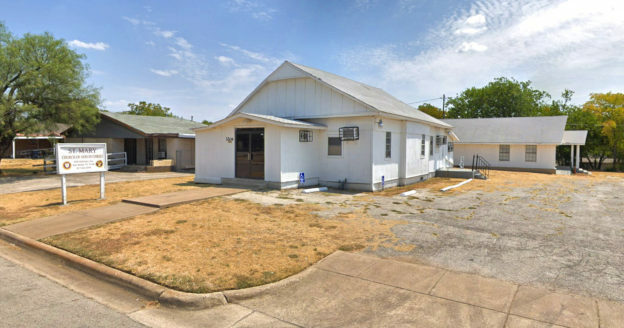 Sanctuary: 1,680 SF (+/-), Fellowship hall: 1,581 SF (+/-) and Residence: 1,020 SF (+/-). Ample parking - asphalt and unpaved surface. Residence has level concrete drive and carport. Religious facilities currently operating as St. Mary Church of God in Christ. Blocks from Marine Creek Linear Park. PLEASE DO NOT DISTURB PARISHIONERS. SHOWING BY APPOINTMENT ONLY! 2 hard corners available. 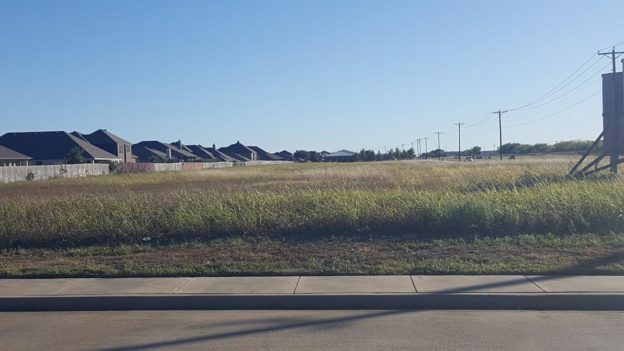 Tract 2: 4.23 Acres (+/-) and Tract 4: 2.624 Acres (+/-). Zoned C-Commercial District. Utilities of 12" sewer, 8" water and electric. See Brochure for pricing details. Land can be leased or divided. Office-medical spaces. 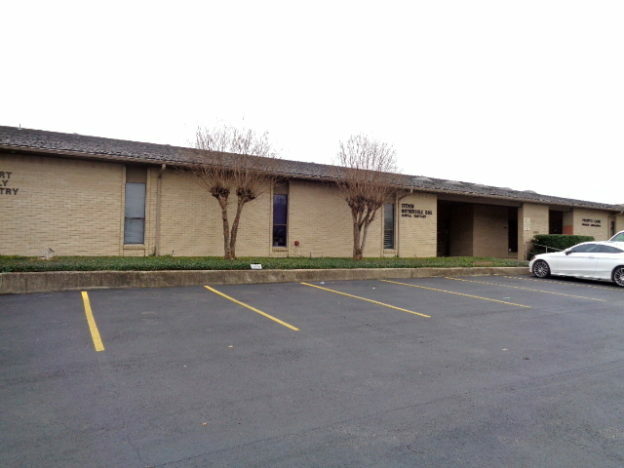 Single story, masonry, multi-tenant office building. Suite 105: 1,800 SF (+/-) - Waiting/reception area, break room, 3 exam rooms and open therapy area. Formerly Texas Healthcare. Suite 109: 2,100 SF (+/-) - 5 private exam rooms, 2 private restrooms, reception and waiting rooms, ample storage, private offices and break room sink area. Adequate parking. Artery exposure. $2,100 per month plus "E" for suite 105 and $2,450 per month plus "E" for suite 109. 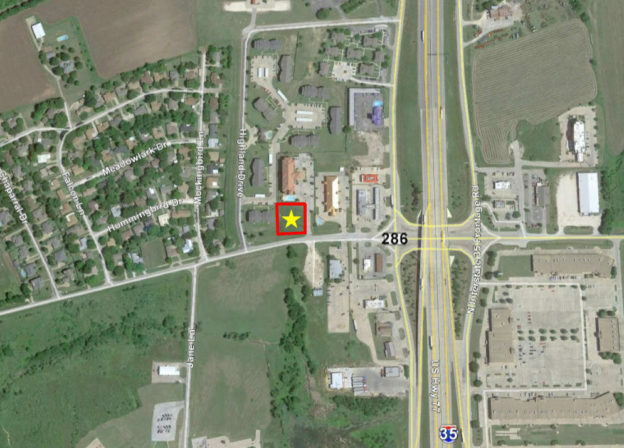 Vibrant multi-tenant office park with Texas charm. Highly detailed finishes on brick and stone exterior give professional and unique appearance. Veterans Memorial Park, exterior signage options and AT&T Fiber provided. First floor suites are $20.00 PSF plus electric/NNN. $22.00 PSF for second floor suites (NNN). NNN billed monthly. Office retail strip center. Suite 106 & 108 has 2,686 SF (+/-) and can be demised. Suite 110 has 1,292 SF (+/-) and former restaurant space has 1,044 SF (+/-). 26 lined parking spaces. Ample overflow parking adjacent to the building. Traffic counts of 17,000 vehicles per day. Co-tenants with Angie’s Cuts, Subway, 1187 Vapor and Hoots. Rental rate of $12.00 PSF and NNN charges of $2.36 PSF.